Incredible Certificates and Awards Received this Year as we Worked Together to Unleash the Human Potential for Good Around the World. The process to achieve NSF certification is costly, time intensive and labor intensive. Since most companies need time to “work the bugs out” in the manufacturing process, they wait several years to apply for NSF certification. 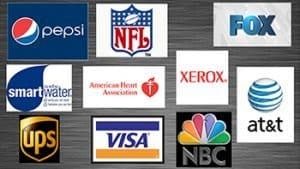 ARIIX products have had NSF certification from the first day their products entered the market. 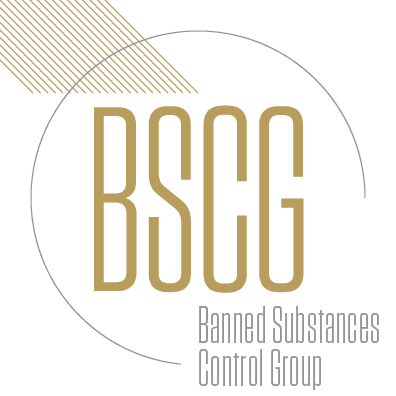 This certification insures that the products produced are manufactured in a facility that complies with the guidelines set by the National Nutritional Foods Association. 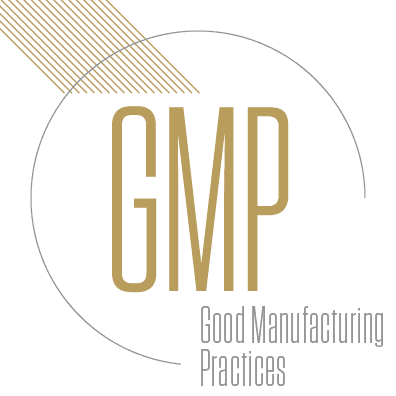 In order to maintain GMP certification, the facility is periodically inspected and audited to ensure continuous compliance. 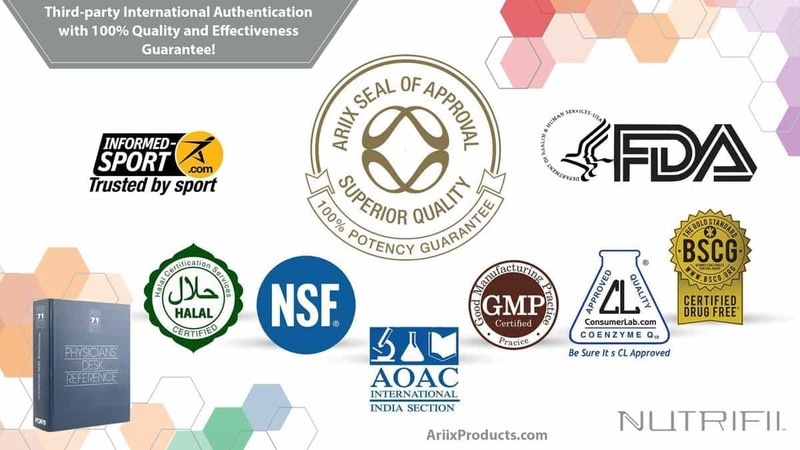 Additionally, ARIIX products are not registered with the FDA as nutritional supplements, but have successfully achieved the much more stringent FDA drug facility registration. 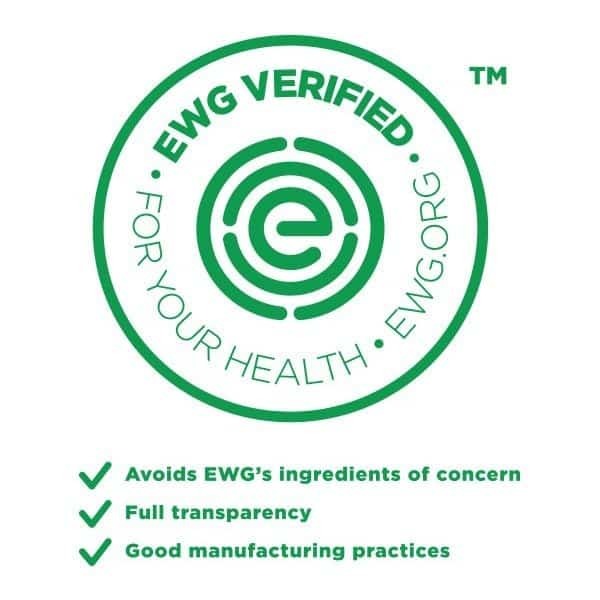 This is the highest level of FDA certification in the industry. 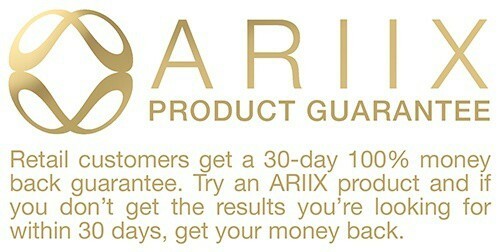 It is the OTC (Over the Counter) standard that truly sets ARIIX apart. OTC certification means that ARIIX products are manufactured to the same standard as over the counter medicines. 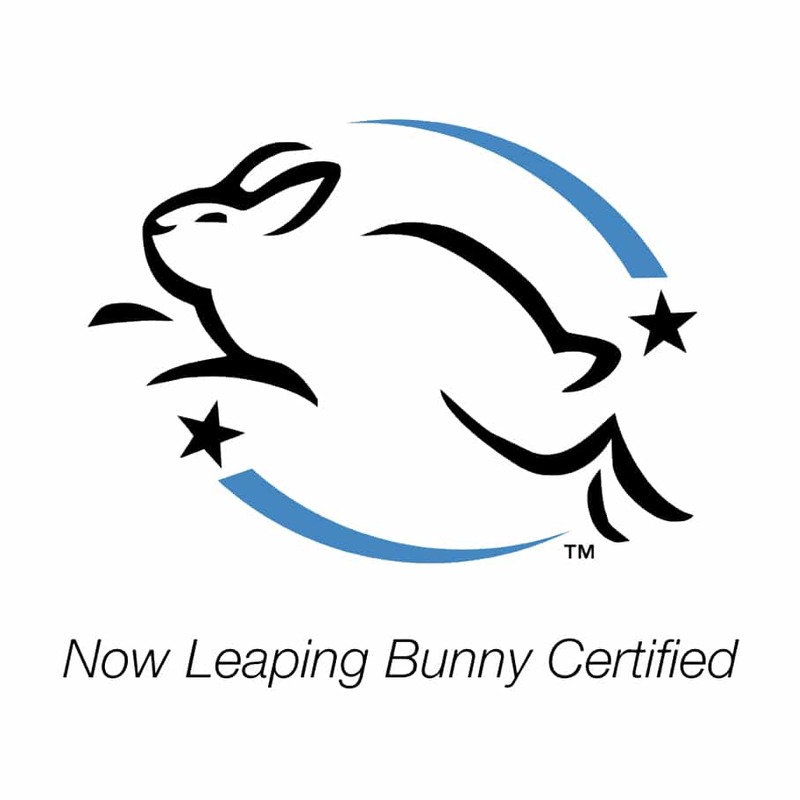 Some supplement companies have worked for 20 years to achieve this certification. 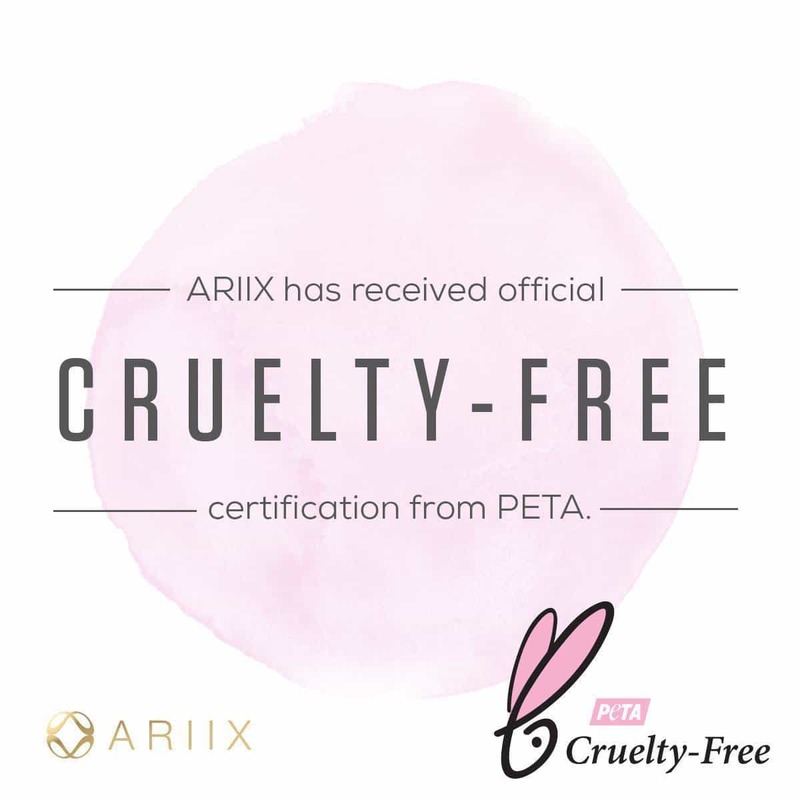 ARIIX offered OTC certified products from the first day they entered the market. Dr. Strand is a graduate of Colorado Medical University and completed his postgraduate training at Mercy Hospital in San Diego, California. 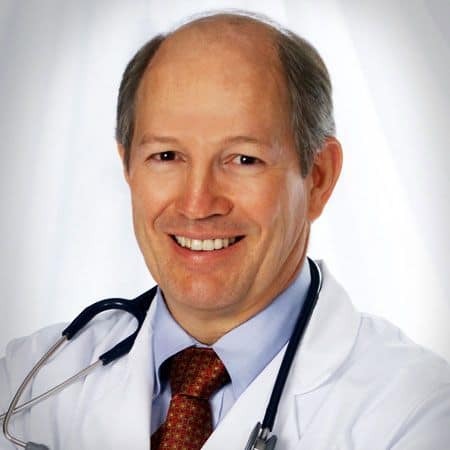 Dr. Strand has operated an active family practice, private for 35 years and is a strong advocate of nutritional medicine, he lectured widely on nutritional medicine in the United States, Canada, Australia, New Zealand, Singapore and Malaysia. 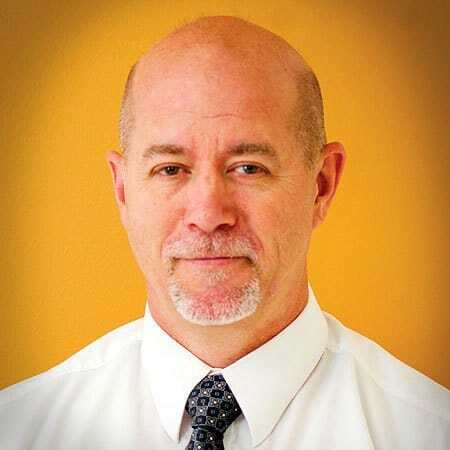 Mr. Roth is a chemical engineer with over two decades of experience in the dietary supplement industry. 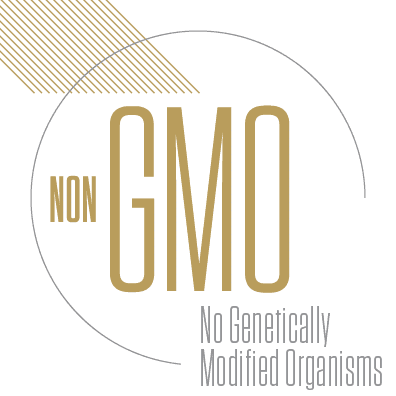 He has served in many food industry organizations, which included the role of GMP and was President of NNFA (National Nutritional Foods Assoc.). And is a member of the botanical AHPA Standards Committee. He specializes in the development of innovative ingredients and understands the different roles of vitamins, minerals, herbs and phytonutrients in the human diet. Mr. Miser is a chemical engineer and expert in development of multi-talented products in the health industry and welfare. 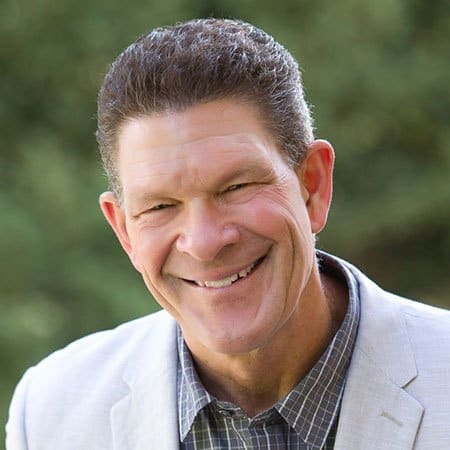 He brings nearly two decades of experience in the development of high margin offerings for large network marketing companies, specializing in personal care, home care, nutrition and basic products. 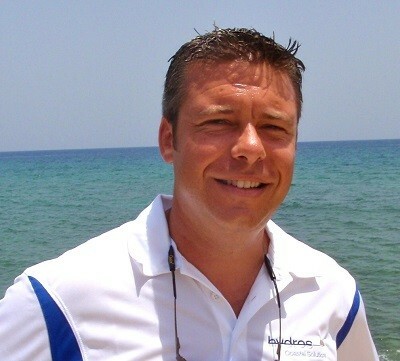 Mr. Miser is responsible for the formulation of a flagship Ariix the Moa™. Ms. Elmuts is a naturopath, clinical nutritionist, certified biofeedback technician and parent educator. She has helped thousands of people to discover the path to a healthier lifestyle, more dynamic through its website, workshops, videos, speeches, and private practice. She is the founder and creator of ConsciousParents.org of multiple parenting programs and family-oriented. 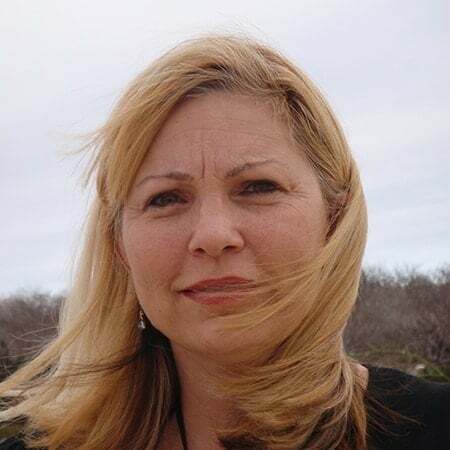 Dr. Ginger is the founder and CEO Dr. Ginger, LLC, a consulting company wellness which is recognized for a reverse approach to the disease in its formation. 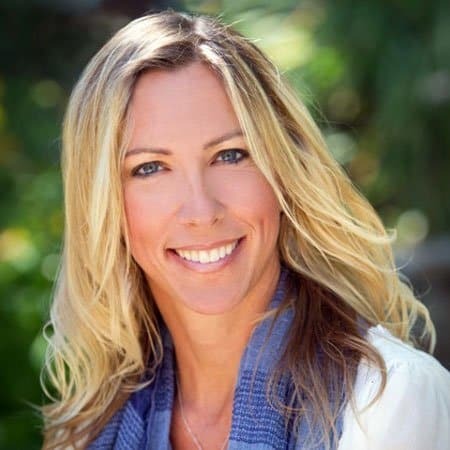 She works with Fortune 500 companies as well as smaller entities, helping those seeking to overcome the challenges of health and improve their well-being in their lives. Dr. Ginger engages the public around the world through his articles in popular magazines, television appearances, and his speeches in public. 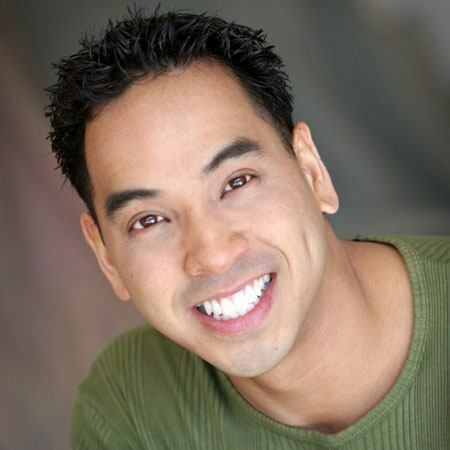 Dr. Marvin is passionate about a natural approach to dental care and educates tirelessly on his patients the most effective holistic dentistry. Dr. Marvin has long studied the link between gum disease and systemic disease and works to develop natural and sustainable solutions required for optimal oral hygiene and dental health. 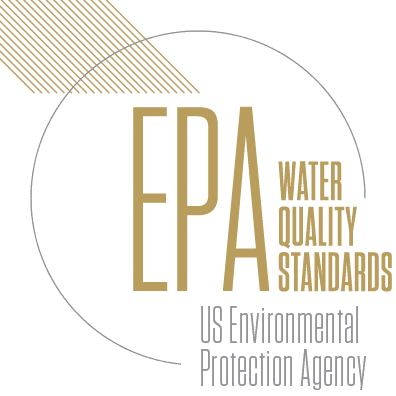 Troy Scott, Ph.D. is a specialist in water security and internationally recognized owner and Hydros Hydros Coastal Solutions Laboratories. He graduated from the University of Florida with a Masters degree in Environmental Microbiology and a PhD in Molecular Biology / Epidemiology. He then completed his studies in the College of Marine Sciences at the University of South Florida and in fisheries and wildlife at the University of Michigan. 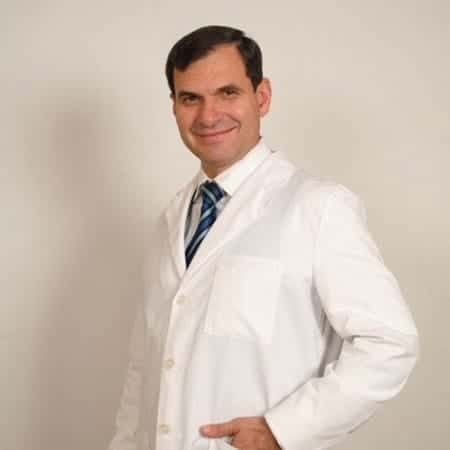 Dr. Bustillos has joined the Board welfare of ARIIX company with a capacity of expertise as a specialist diabetes doctor and renowned surgeon. 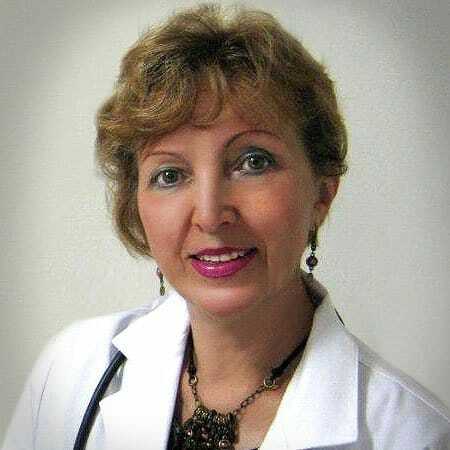 Dr. Bustillos was educated and graduated from the College of Mexico bariatric Surgeons and holds several degrees in science, medical emergencies, and in biotechnology. 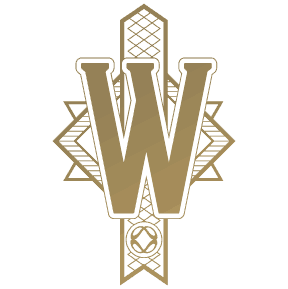 It is dedicated to raising awareness in the fields of biological, mental and social. 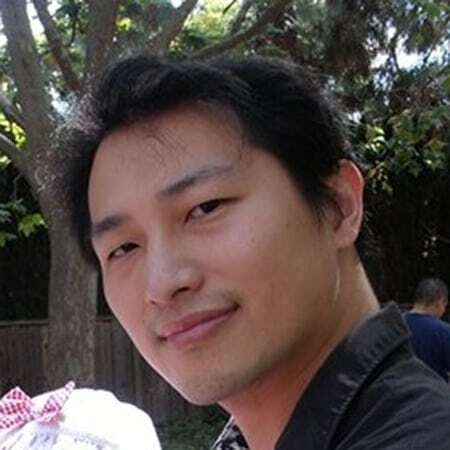 Mr. Chang is a Chinese medicine practitioner based in California. Chinese acupuncturist and with a commitment to excellence in improving the welfare of those around him. He believes in creating a state of mind partnership with patients, allowing them to take control of their own life choices. 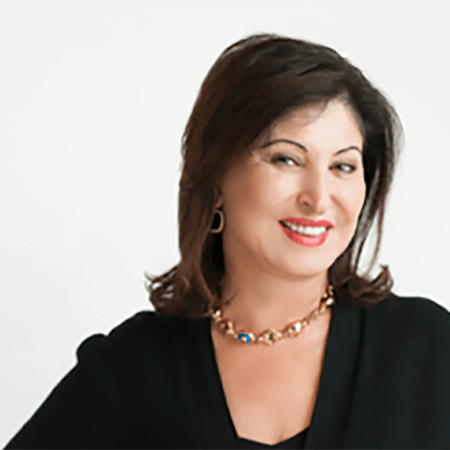 Ellie DiGiulio is an esthetician and cosmetic products specialist licensed from Boca Raton, Fla.Ms. DiGiulio received specialized training and certifications from more elite institutions, including the American Academy of Medical Aesthetics, clinical research Rhona Allison, PCA skin and Westmore Academy of Cosmetic Arts in Hollywood, CA. She specializes in both preventive care and repair, customizing treatment plans for patients so that they take advantage of young skin long after left his clinic. Dr. Dimayuga, a practicing physician, explains his interest in the welfare Council ARIIX:"My goal after medical school and my postgraduate training was primarily the preventive health care.Virtually all the training programs at the time emphasized the treatment of disease rather than the well-being and prevention. for more than a quarter century, I have devoted my talents to change that and educate my patients on proactive value of supplementation in their diet. 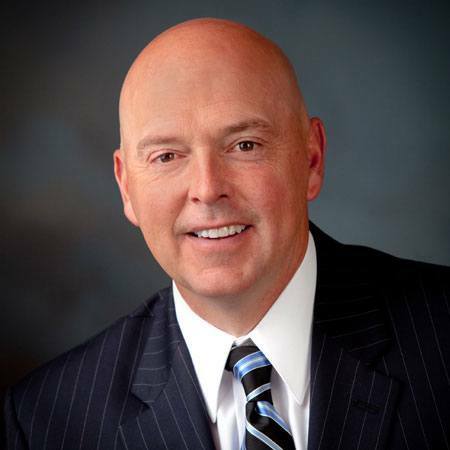 The mission of ARIIX is in line with my vision of proper supplementation." Nancy Hartline, a native of Florida, is a specialist in the face and has a degree in massage therapy.It provides highly specialized services to relieve their patients with the tissues of affected nerves.She also runs educational workshops on the many advantages and benefits massages and have healthy skin throughout the use of appropriate product lines to each person. 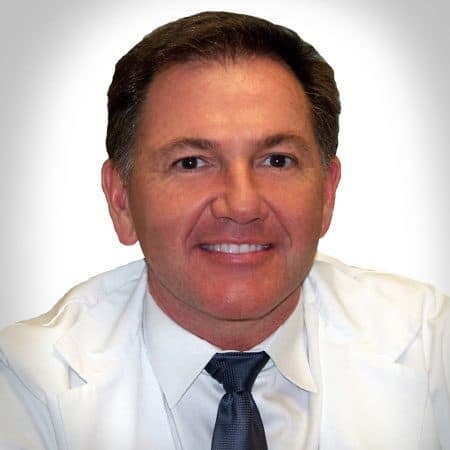 Dr. Illeck studied at Rutgers University and the New Jersey Medical School, he finished his studies at Cedars-Sinai Medical Center in Los Angeles. 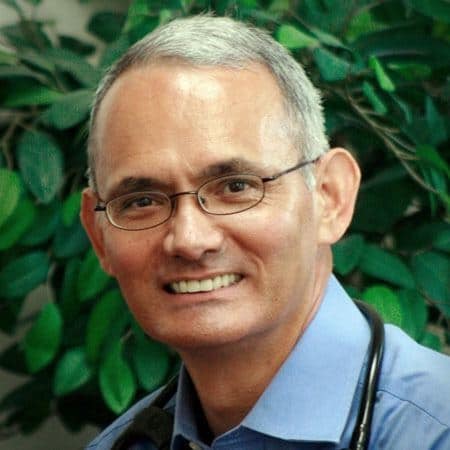 He is a practicing obstetrician and gynecologist in Huntington Beach, California, and strongly advocates the value of preventive nutrition in patients in practice and as a member of the wellness Council. Ms. Lam is a clinical pharmacist of British Columbia. 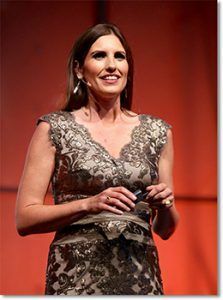 She and her husband, Solomon, are part of the team of ARIIX.She spent a considerable time to educate beyond the traditional pharmaceutical training, dive in the benefits of preventive health care and is now a powerful advocate of nutritional supplementation as a way to preventive health care. 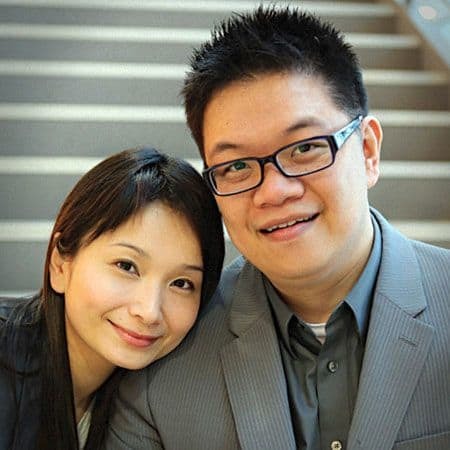 Ms. Lui is a clinical pharmacist practitioner at St. Paul's Hospital in Vancouver. She believes in achieving and maintaining health through the integration of western medical science and oriental approach to preventive care by nutritional supplementation. with this philosophy, it helped to significantly improve the health of many friends, family members, and customers. 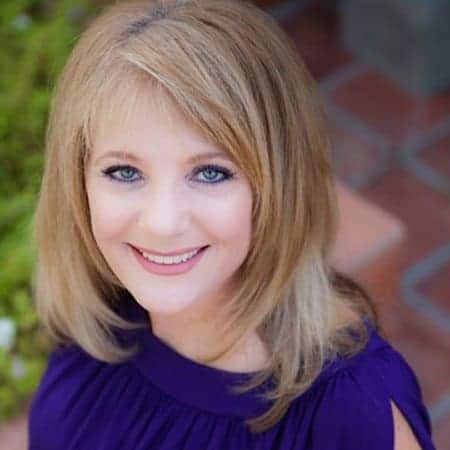 Ms Melby is a skin specialist based in Arizona and educator for more than three decades in the industry.With a strong and incredible sense of leadership, Ms Melby holds a degree in business administration and management, and medical esthetician degrees, laser technician, and life coach. 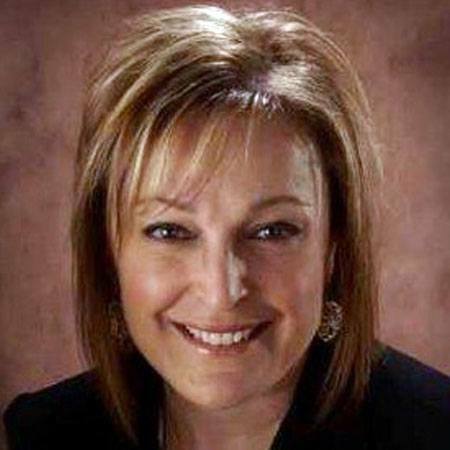 in her spare time, she is dedicated to community involvement and supports several non-profit organizations. Dr. Rios is a certified doctor based in Omaha, Nebraska. She graduated from medical school "Juan Bautista School" of Puerto Rico and completed his studies at Creighton University in Omaha. 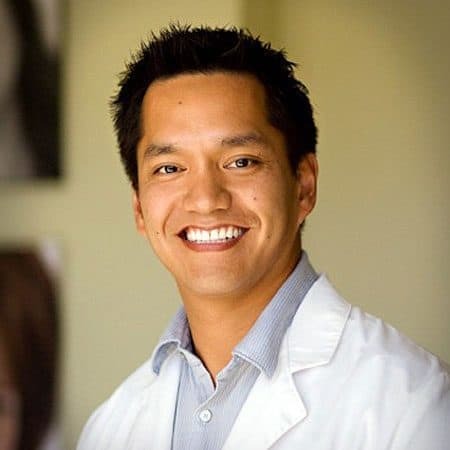 Dr. Rios described his interest in membership of the Council of welfare ARIIX: "This position gives me the opportunity to learn from my peers, educate my patients about holistic nutrition and help them achieve more balance in their lives." 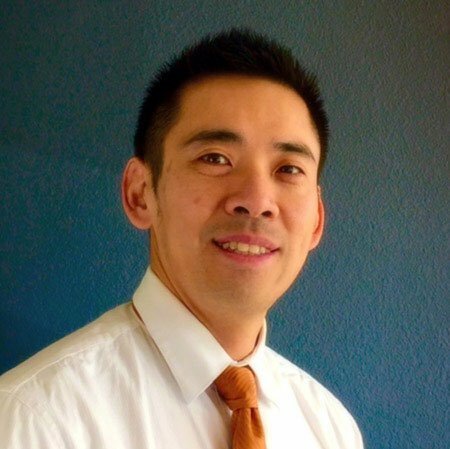 Dr. Shu is a chiropractor based in California that is dedicated to improving the lives of patients and members of the community. 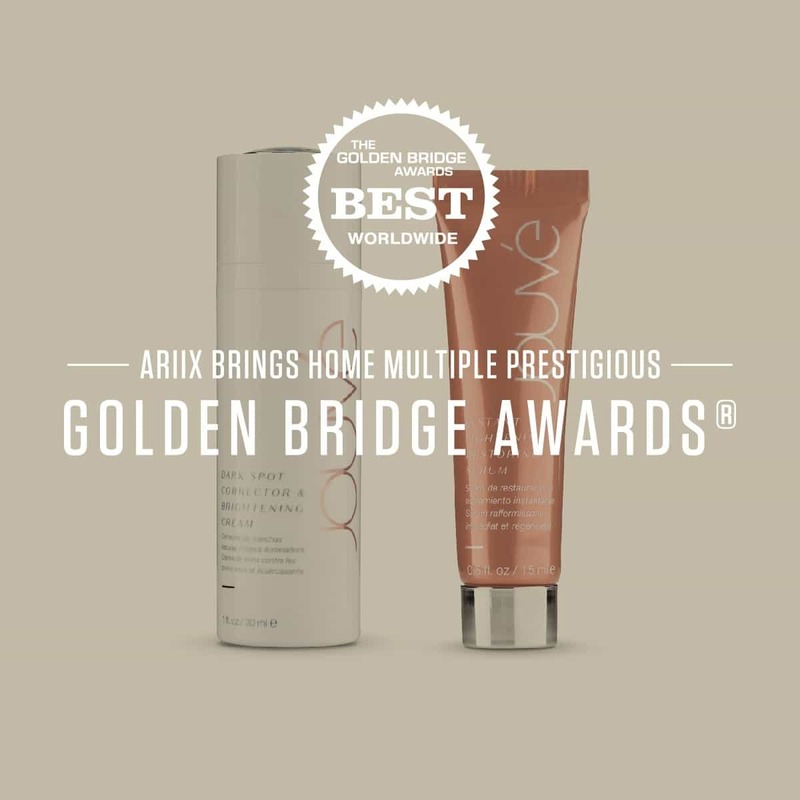 "I am happy to share my honest and professional opinion with ARIIX and new products are developed," explains Dr. Shu its partnership with ARIIX. 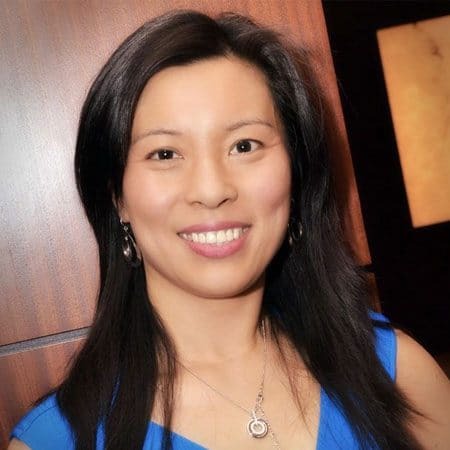 with over twelve years experience in the field of health and well-being, Dr. Shu brings to the Board of welfare-depth understanding of nutrition and supplementation and how they relate to total body health. Dr. Silkman practice veterinary medicine and is the medical director and founder of the Jordan River Animal Hospital in West Jordan, Utah. He is determined to help the animals to be healthy, and so to make their owners happy and seeks preventive and alternative therapies to remain minimally invasive in the care of his patients.He also advocates preventive care to family, friends and colleagues after improving its own way of life using the most product ARIIX. Dr. Sutherland is an ophthalmologist Moscow, Russia. She graduated in the top ten of his class Moscow Medical State University, then attended a two-year advanced program for doctors in receiving credentials as a bioengineer doctor.Dr. 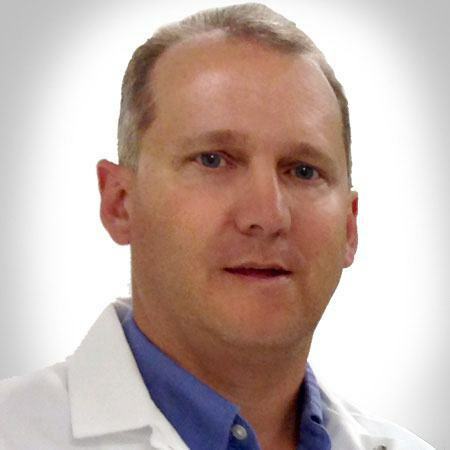 Sutherland spends much of his time to the study and practice of preventive health care. 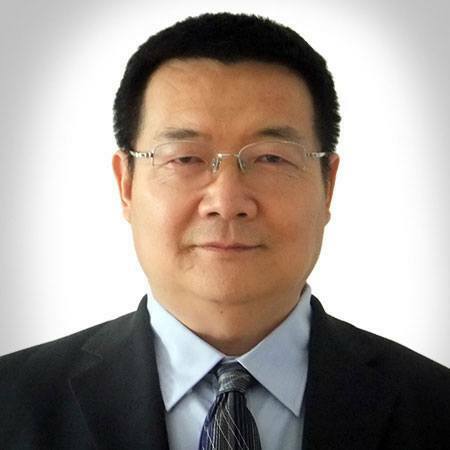 Dr. Tang was a cardiologist practicing in China before settling in Pittsburgh, Pennsylvania. She completed a PhD program in the study of coronary heart disease, and discovered the importance of vitamins and supplements in its early years as cardiologist. Dr. Tang is now sharing his global perspective wellness, diet, supplementation, and overall health with colleagues as a teacher and lecturer. 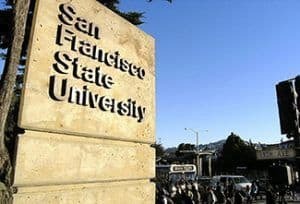 Ms. Cheng Tao started his incredible career in medicine and health when she graduated from the University of North China Science and Technology and immediately began to work in a military hospital. Shortly after, she was transferred to Tang Shan City health Unit where she learned clinical research, scientific research and management work of the medical Association for many years. Currently she is the head of the China Association functional medicine, Hebei Chaper and is director of management specialists health Association Tangshan. 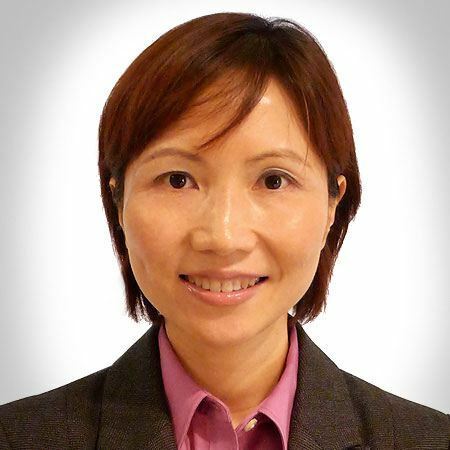 Ms. Tao brings extensive knowledge and experience in the field of health at the Council. Dr. van Overbruggen is a health coach and professional mental health specialist in the study of the power of the mind and cope with chronic pain and depression. 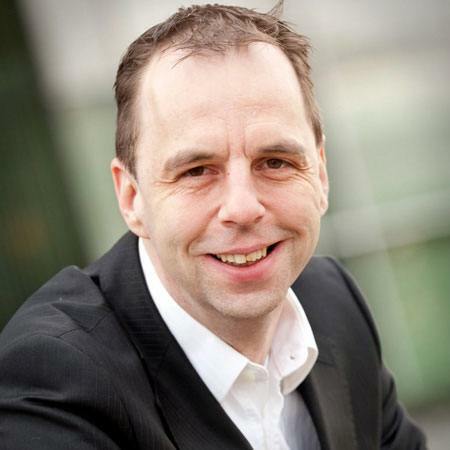 Dr. van Overbruggen team its customers valuable tools to overcome the challenges of physical and psychological pain through a combination of hypnosis, neurolinguistic, and energy psychology. He is also the author of several books and downloadable applications that cover the subject. 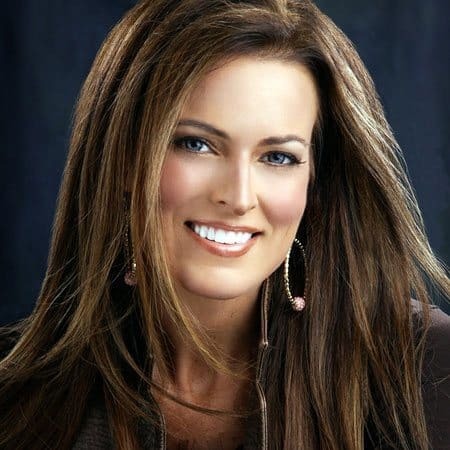 Mary Jane Will is a professional esthetician and licensed and is based in Lake Mary, FL. As the owner of Envision Absolute Beauty, it provides highly specialized services to its patients, including the application of peels, microdermabrasion , dermaplaning and body contouring. it focuses on teaching his patients as overall health is the foundation of true beauty. 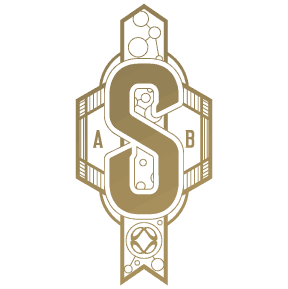 Dr. Yang is recognized in the areas of biotechnology research, genetics and genomics. He finished medical school, obtained a Master of Science in microbiology and virology, and earned a doctorate prestigious schools worldwide.Dr. Yang is focused on the promotion of healthy living in southern China through the Council welfare ARIIX and its many possibilities. 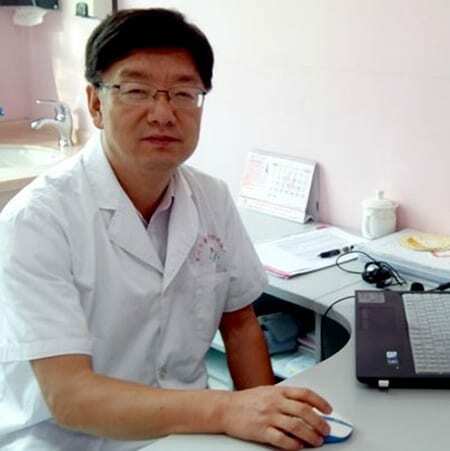 Mr. Yeshang graduated from Shandong Medical University and is a specialist of fame, health management at the national level with expertise in five key areas, including traditional Chinese medicine, Western medicine pathology, psychology, I Ching and preventive medicine. 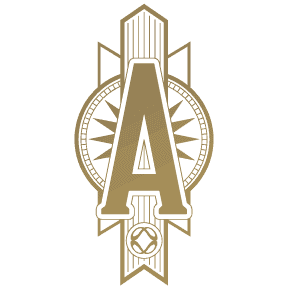 Mr. Yeshang believes that health management philosophy and promotion of high quality products are ARIIX of his highest responsibility as a new Board member wellness. 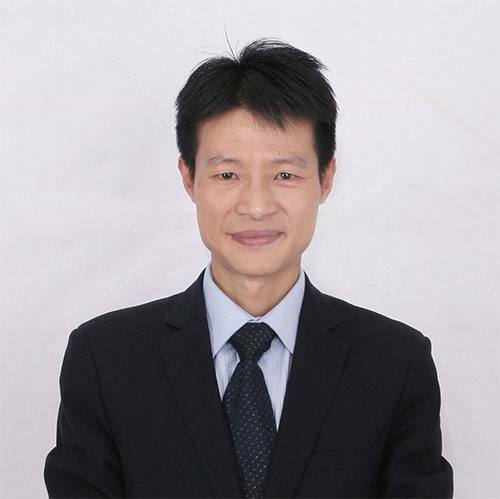 Speaker and author, Dr. Zhao holds a bachelor's degree in physics from the University of Science and Cheng holds an MA in History of Technology Technical University of China. He says nutrition " . having personally experienced all sorts of health problems and rigorously studied modern nutrition, I devoted my time to the pursuit, advancement and application real health principles." He wrote a modern theory of nutrition which was chosen by the government for use in its National consumer Council program that has just been launched. In 1966, Mr. Gajda became the only person to finish first in the three biggest bodybuilding contest. USA, Mr. America and Mr. Universe in a calendar year. 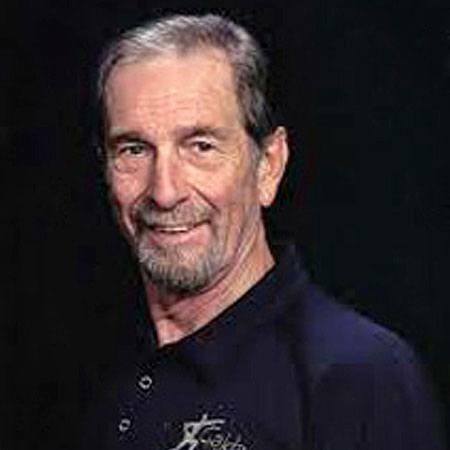 Bob was inducted into the World Body Building Guild, the internationally renowned fitness room, the National Fitness Hall of Fame, . and the Association of Oldetime Barbell & Strongmen Hall of Fame He says: "I use supplements for over fifty years, and they have definitely helped me win titles. As a therapist, I could see their beneficial effects on my patients. The pharmaceutical purity and potency guaranteed by the products are factors that were decisive in my decision to support and promote products distributed by the company ARIIX. I think nothing less, either for personal use or for my health practice." A martial arts expert and world renowned 6-Master, Mr. Espinosa said:"What excites me to be a member of the Wellness Council ARIIX is that it is an opportunity to take part in the formulation of health products and services in the fitness and wellness industry. as a fitness expert in my community, I try to incorporate fitness as a lifestyle for the whole family. 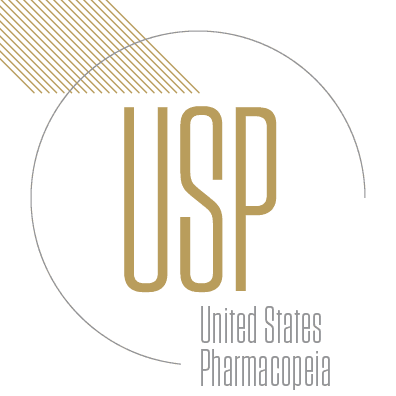 being part this incredible team of visionaries and leaders who want to change the health care industry and the long-term quality will allow me to continue these efforts to a larger scale." Ms. DeLay is the third woman in history Tennis coach to be inducted into the Hall of Washington University in the discipline. Inducted in 2008, she was honored for his achievements as women's tennis coach after that she and her team have established the record number of matches won. 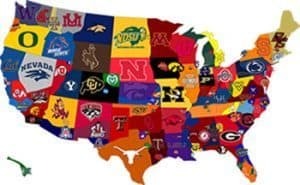 his current goal, she says, "is to target groups of athletes of all ages, both amateur and professional, with education solutions and nutrition, including products under brands ARIIX, to maintain health, to get healthy, and prevent or slow the degenerative disease process, to enable them to develop their talents and all their potential." 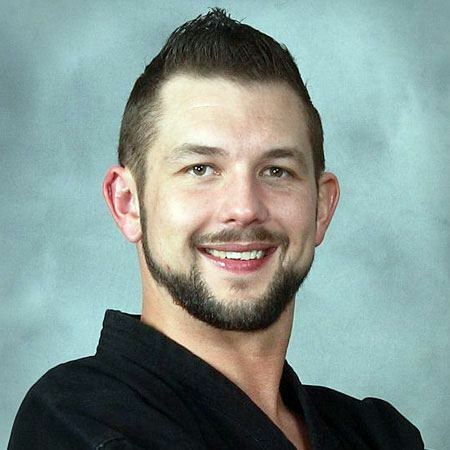 Is a martial arts teacher level 3 certified competitor and respected in his field, Dr. Gast said, "My 25 years of martial arts training and the issue of international competition allowed me to experience many methods of training and learning and what works and does not work. Acquire and share an understanding of the nutritional needs of athletes, as part of their diet training period is something that helps both my students and customers competing for some at the highest level." Mr. Joyner played for four teams in Major League Baseball during these 16 years of career all-star, including the California Angels. He was part of the pennant winner in 1998 and San Diego Padres is currently coach drummers for the Detroit Tigers. Mr. Joyner is equally at ease in the spotlight in meeting room, he said: "With ARIIX, I saw an opportunity to have a positive effect on business and the world of baseball, and even in the life in general.thank ARIIX this opportunity to share a business opportunity that can potentially change your life and improve those people you hang out with." 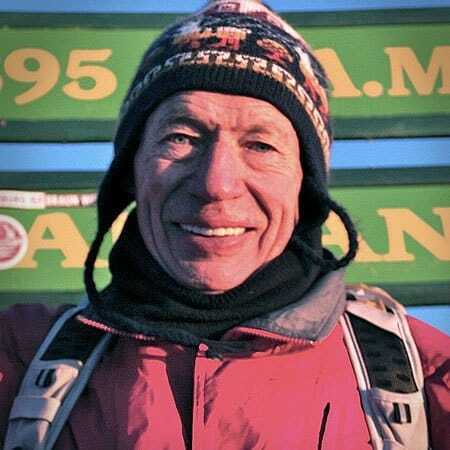 Mr. Berger, film producer Back From The Edge, is the oldest person in the Western Hemisphere to have climbed the seven highest peaks on all seven continents. He is also an ardent supporter of the health and well and continues to be making plans to continue his climbing achievements all this in over 70 years. Werner Berger attributes his vitality to a balanced lifestyle, exercise and regular use of high quality dietary supplements. 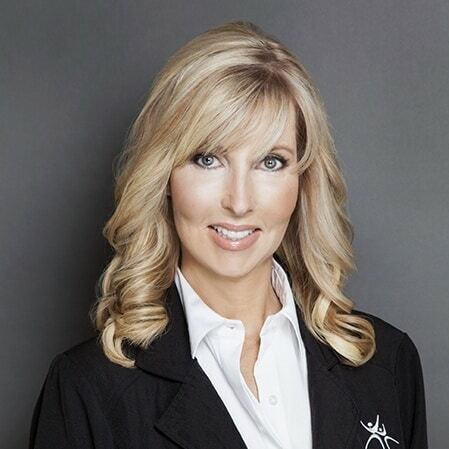 Deanna Latson, CPO and Founder of ARIIX, explains the advantages, risks and differences between capsules and tablets, and why ARIIX decided to use capsules in the Nutrifii line. "Nothing I wouldn't put in my body or my children's bodies gets into any ARIIX products." 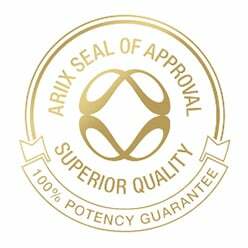 ARIIX's Quality Assurance is the Highest in the Industry! Dr. Ray Strand Recommends ARIIX!